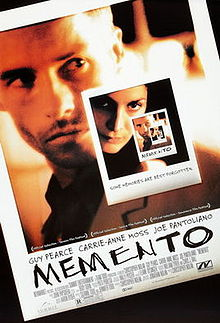 Still one of Christopher Nolan’s most famous movies is Memento, and it definitely wouldn’t have happened if the main character would just have had a memory card. The basics of the story are that a man named Leonard, who’s suffering from amnesia, tries to track down the man that killed his wife and caused his memory loss. Because of his amnesia, he has an elaborate note taking system based on Polaroids photos and tattoos that allows him to “remember” and keep track of his findings. It’s a great movie, yet we couldn’t help but feel that it would have been over in under ten minutes if Leonard just had a memory card where he could store all the things he couldn’t remember. 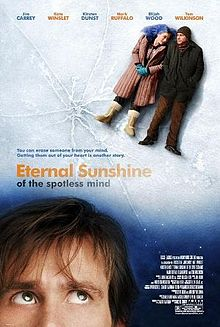 A strange relationship tale if there ever was one, Eternal Sunshine of the Spotless Mind is about a couple who (understandably) decide that the best way to get over a break-up is to order a “mind cleansing” that removes all memories about the other person. This becomes a problem when they meet and fall in love again after forgetting about each other’s existences. It’s an incredibly well written movie, but obviously, if one of them had bothered to save a couple of holiday photos or joint selfies on their memory card before the procedure, we wouldn’t have needed 90 minutes to get to the end conclusion. Lucy suffers from short term memory loss (yeah, a theme is starting to emerge). 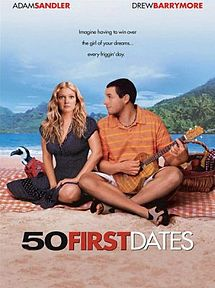 When she and Henry fall in love, because of her memory loss he has to keep trying to get her to fall in love with him again every day - hence the name 50 First Dates. Now, this movie does actually take advantage of technology more modern than Polaroid photos, but even it could have benefitted from some fun videos made together and then saved on a memory card for the next day and for yet another first date.